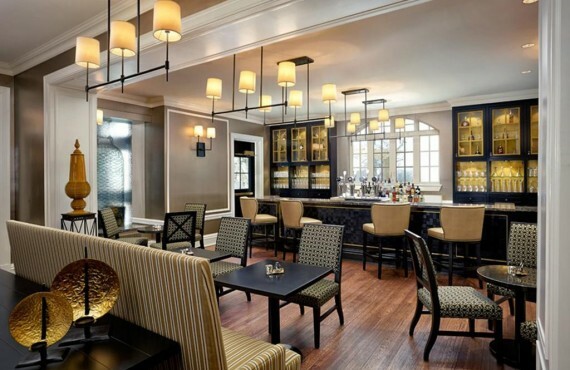 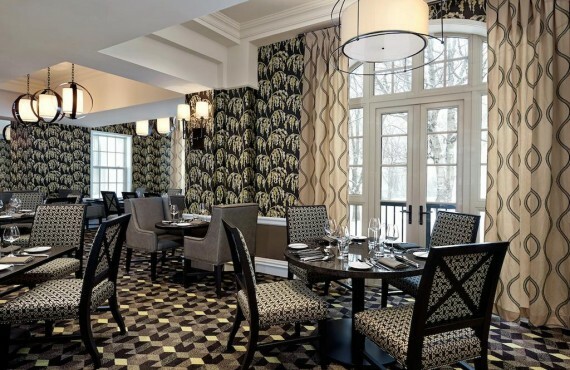 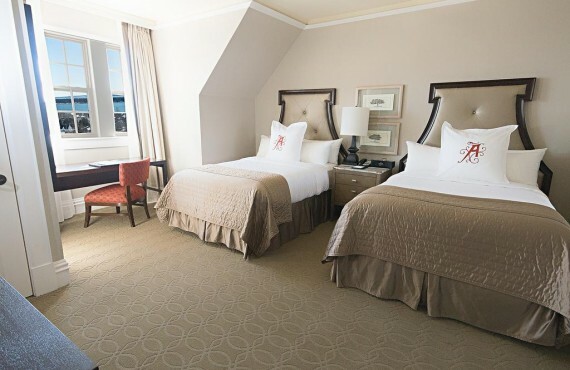 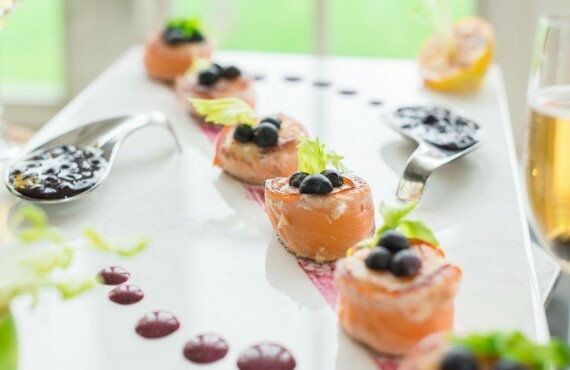 With its timeless elegance and unparalleled services, your stay at The Algonquin Resort is sure to be memorable! 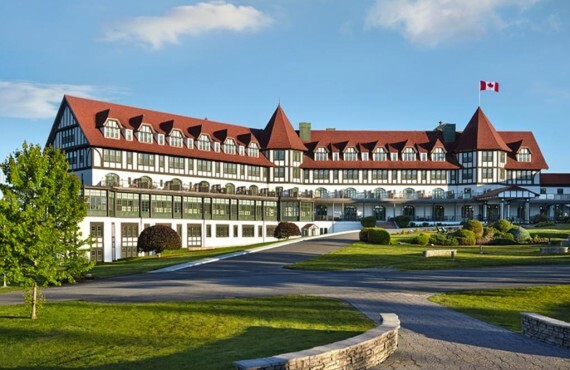 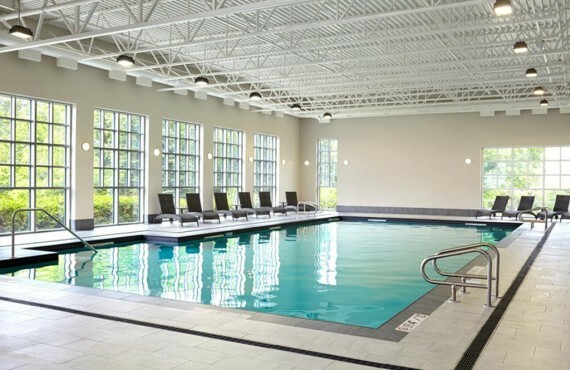 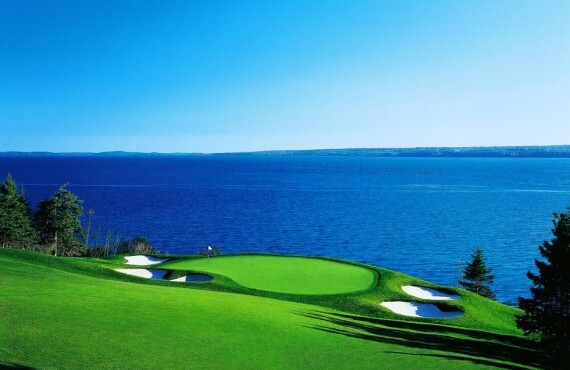 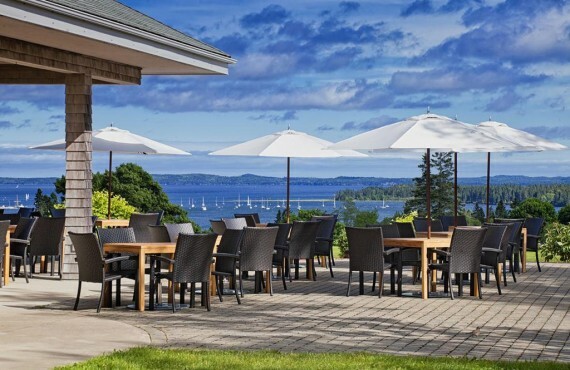 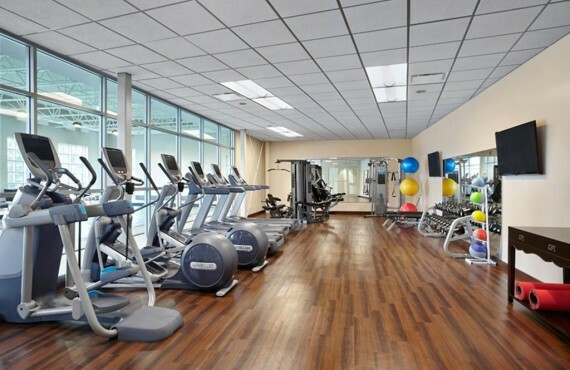 At The Algonquin Resort, allow yourself to be pampered at the spa, practice your swing on a renowned golf green or take a refreshing dip in one of the hotel's swimming pools. 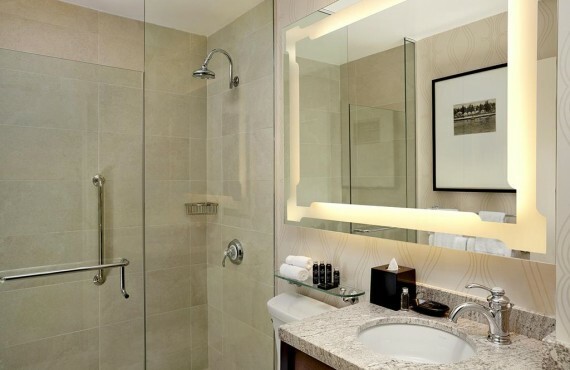 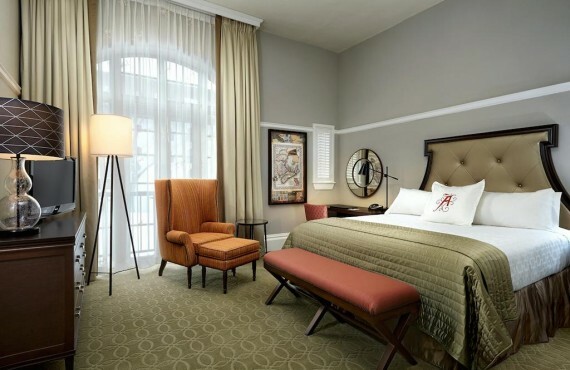 The guestrooms feature elegant furnishings that reflect the charm of St. Andrews.